Here are 4 ways in which your hotel can make the most of technology to improve the guest experience. 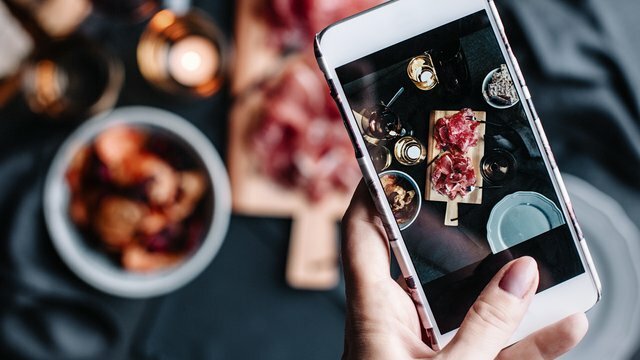 User generated content (UGC) is a great way to promote your hotel, not only does it require less work from your team, but it also adds credibility to the promotion that the guest is doing off their own back. You can encourage UGC by facilitating its use in your hotel. For example, you can create a selfie spot, or a decorative wall that can be used for Instagram photos. Foodie content is also popular with travellers and guests, so sophisticated and interestingly presented food can also encourage UGC. Be sure to engage with this content through your own channels to greater enhance the guest experience even further. This is the premise of using technology to ensure that you are reaching multiple guest touch points in order to deliver the best experience you can during their stay. Our Scheduled notes feature allows you to assign multiple notes to a specific booking, or you can add general notes for your team to pick up. This allows you to meet specific requirements and requests, adding further to your guests’ experience. Using technology as part of the day-to-day running of your hotel, means that you have more access to invaluable data, which can be used to further enhance your processes. Use key performance indicators and dashboards to observe repeat stays and average spend to see what part of your strategy is working and what you can do to improve moving forward. Our reporting suite allows you to draw data from all aspects of operations – drill down into the nitty gritty to improve your guest experience. 4. Don’t let the OTAs take all the glory! Even though OTAs are important to make sure beds are filled, the commission can be pretty hefty, especially if there is a chance of converting these bookings on your own website – removing the middleman. By making sure that your booking capabilities and processes are up to scratch, you can improve the ease of booking from your own website and in turn increase your booking conversion rate. By promoting repeat guest offers with voucher codes, and differentiating the offer between direct and OTAs, not only is this an advantage to your guests, but you are also negating the OTA commission.